RU? Instant Reaction Review Podcast Ep. 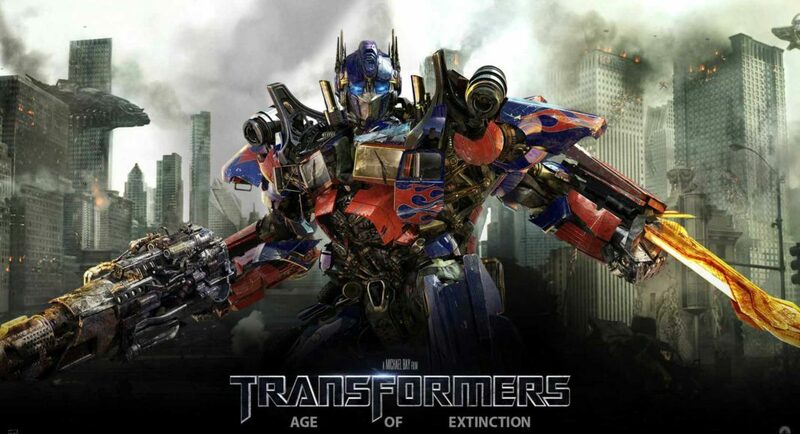 110 - Transformers: Age of Extinction - Are You Screening? 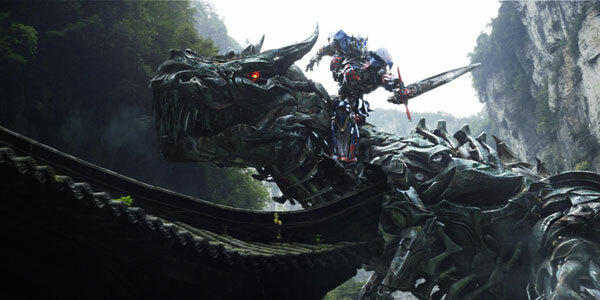 We reviewed Transformers: Age of Extinction and They Came Together… together, even though Shane didn’t get to catch the second one with me, mainly because we needed something to balance out the Michael Bay. Transformers had us differing a bit, and not in the way either one of us expected. I gave it a higher rating than I would have guessed, and Shane was less forgiving than I’d have thought. It all came down to how much we were willing to forgive the more ridiculous notes the film shoved at us, and I ultimately had to admit that there were moments that were pretty fun. Of course, there were a lot of parts that were too outlandish to do anything with, which is why neither one of us could give it anything like a positive rating, but if you’re just out for some wild, Bay fun, you’re going to get a decent time out of this one. They Came Together is a pretty good way to spend your time as well, but you have to be ready for what’s coming. It’s a film that is basically mocking rom-coms, with a special focus on some of the “classics” from a couple of decades ago, like You’ve Got Mail. It works mainly because the stars are able to charm you, and nothing is taken very seriously, but it probably isn’t for everyone. Give us a listen below, and be sure to share, subscribe, and otherwise help us get to other people’s ears.